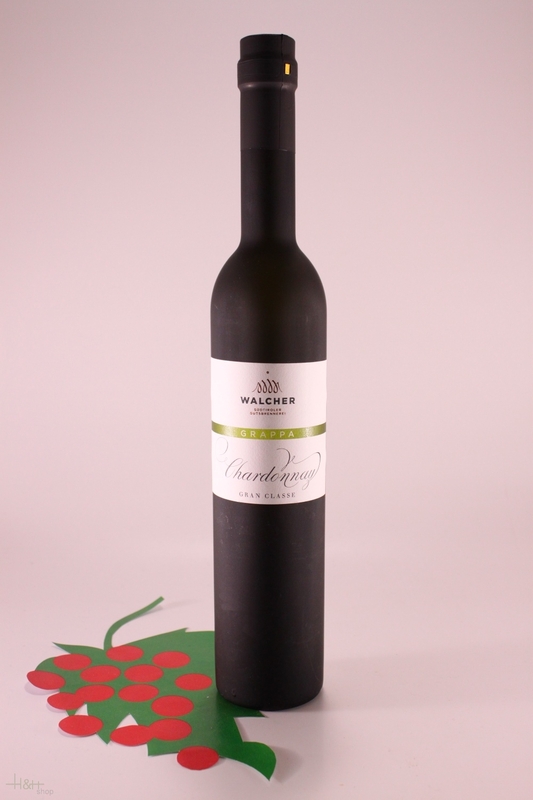 Taste: Exceptionable fruity, fine and harmonious. A smooth Grappa for any pampered palate. Grappa Müller Thurgau 50 cl. - Walcher South Tyrol 23,10 EUR / 46,20 €/lt.